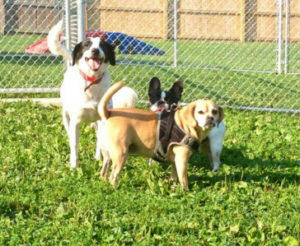 Dogwood Pet Lodge is located in a beautiful country setting on 7 lovely acres. 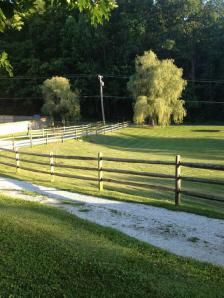 Our guests often see deer, turkeys, rabbits and occasionally blue herons. We strive to keep our facility very clean and odor free. Each camper has his or her own private indoor quarters. 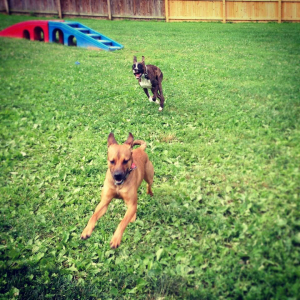 We offer individual dog play or play groups in our large outdoor play yards for outside play time. The facility is heated and air conditioned with exhaust fans to keep the fresh air flowing.